New Nascar game!! 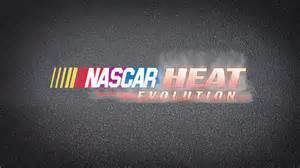 Nascar Heat Evolution! Opinions? What are your opinions about the new game? Is it good or bad? Should there be a game based on the old one (Nascar Heat or Nascar Heat 2002, but my guess is Nascar Heat)? It's going to be complete garbage just like the games from the last five years. It can't be as bad as Eutechnyx games so that's good. I'll just stick to Dirt to Daytona. That game may have been out since 2002, but it has an incredibly high replay value, not to mention that the cheats/unlockables for it are downright hilarious. I mean, where are you going to ever see a nascar game that allows you to shoot mortar balls that wipe out entire fields, or have the option to enable both aggressive A.I. and super draft modes? Then you have the four types of series: Winston Cup, Craftsman Truck, Featherlite Modified, and the Dodge Weekly Racing series. 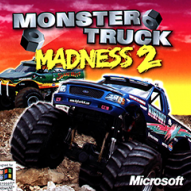 Most nascar games nowadays just focus on one, but not the others, which is frankly quite saddening. X2 best Nascar game ive played and have! Nascar 09 is a pretty good game. It has Nationwide Series, Sprint Cup, and Craftsman Truck Series. 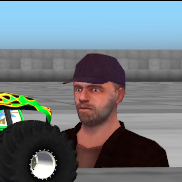 Besides you can make custom cars.